Police, who said the patient was raped, are collecting DNA from male workers at Hacienda Healthcare in their search for a suspect. 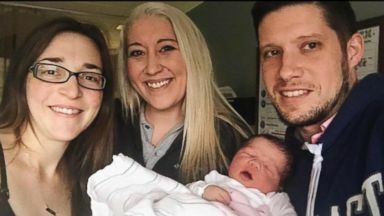 They brought their newborn to the 911 call center to meet their "real-life hero." 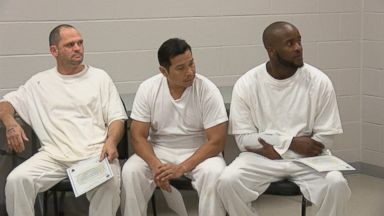 A North Carolina officer has died after he collapsed on a road while overseeing inmates picking up trash.